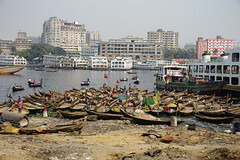 This is what I see as I am waiting for the tea stand to have the first morning cup of tea ready in Mymensingh! These nice cool mornings (75 degrees F) make this tea very inviting. 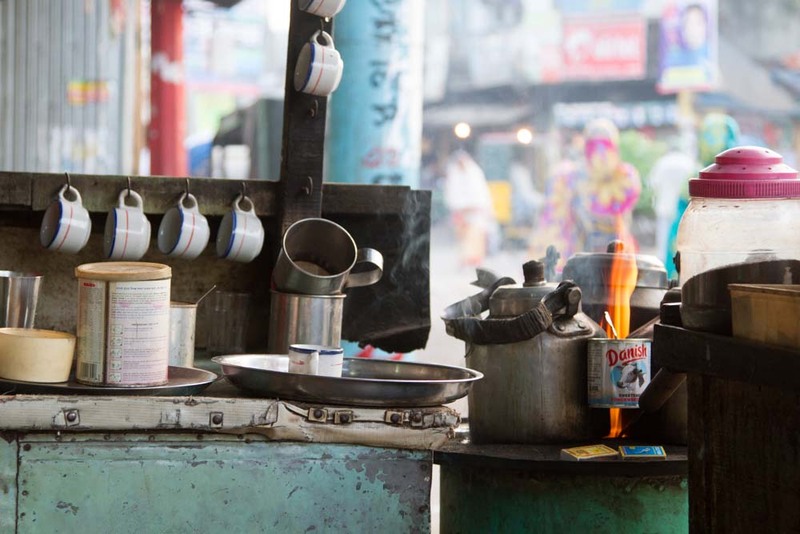 These streetside stands make as good a tea as you can get anywhere in the world!! Flames licking the teapot in prep for a delicious cup of cha!